At Loco Legos Construction, Inc., we treat your home like it was our own. We have founded our home services and remodel company to "live and breathe" the true meaning of "my house is your house". This philosophy goes beyond the literal sense to embody the duality and responsibility of a bond of trust and commitment extended and shared among like-minded folks to build and strengthen a community. We are the new generation of artisans actively building and restoring America. We take the task of continuing and preserving the art of craftsmanship in our communities seriously. We do this by providing homeowners access to affordable home services provided by local artisans. 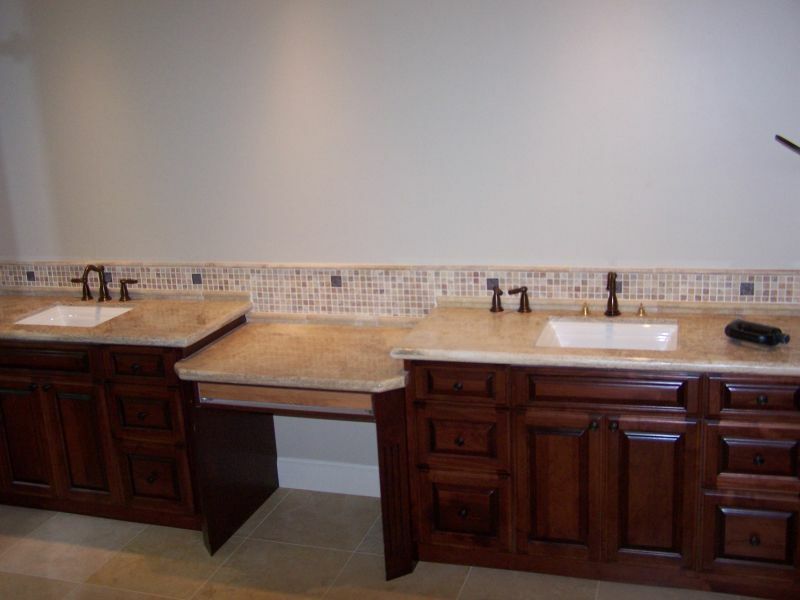 Contact us today for all your remodeling and construction projects! Seattle,	Tacoma,	Everett,	Kent,	Bellevue,	Renton,	Puyallup,	Federal Way,	Bothell,	Bremerton	and other cities within 55 miles of Kirkland.,	Auburn,	Redmond,	Lynnwood,	Kirkland,	Marysville,	Port Orchard,	Edmonds,	Issaquah,	Snohomish,	Gig Harbor,	Sumner,	Woodinville,	Silverdale,	Poulsbo,	Monroe,	Maple Valley,	Mercer Island,	Mountlake Terrace and Bainbridge Island	. Fixr has validated the email provided by Loco Legos Construction, Inc.
Fixr has reviewed the content provided by Loco Legos Construction, Inc to match our community guidelines. Loco Legos Construction, Inc has been rated with 22 experience points based on Fixr's rating system.